Looking for a great rental space for a special event or meeting? 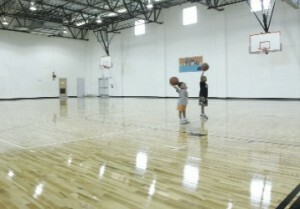 Need a spacious gymnasium for a sports league or big game? 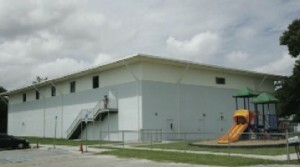 SUPPORT, Inc. offers attractive and versatile facilities to meet your needs. A leader in supporting the community, SUPPORT, Inc. offers 11,000 square feet of rentable space with modern classrooms, an updated computer lab, the only wood gymnasium floor in its neighborhood, and a kitchen built to code for catered events. Whether it’s a long-term program or one-time event, SUPPORT, Inc. has the space and flexibility to serve you. Book your next indoor sporting event in this beautiful, wood floor gymnasium that accommodates up to 1,000 people. Whether basketball, volleyball, cheerleading or another sport, SUPPORT Inc.’s premier facility will score a victory for your event or activity. Next time your board of directors or company needs meeting space, call SUPPORT, Inc. Our meeting rooms include tables and chairs, and comfortably allow for up to twenty-five people. Audio/visual equipment and business support services are available for an extra charge.